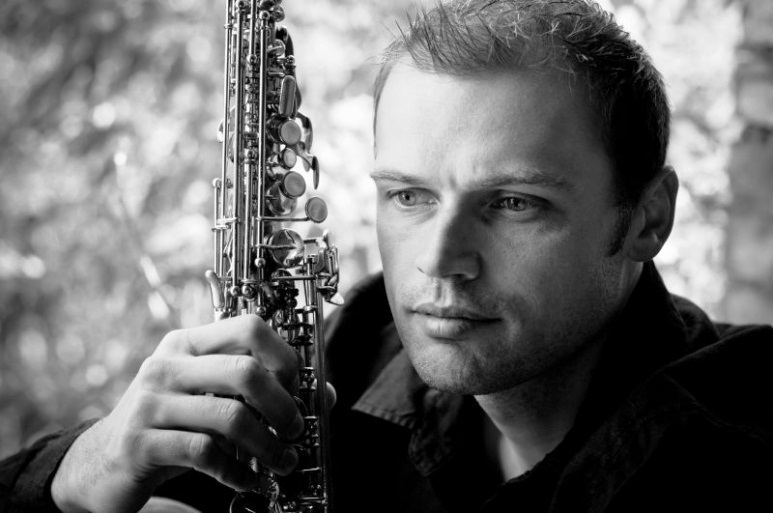 Kęstutis Vaiginis is a seasoned jazz musician of younger generation, active as a saxophonist, composer and group leader. His characteristic sound (produced on soprano and tenor saxophones, sometimes also on flute) is clear and delicate, lyrical and emotional. He began playing jazz in 1999 and instantly became an indispensable part of Lithuanian jazz scene, performing both in his own age group and with experienced jazz masters. He soon began appearing in international collaborations. Having polished his technique in the Netherlands, Vaiginis has formed several international groups (SiBuLi Quartet, Kęstutis Vaiginis Quartet) and composed for them. He usually performs his original compositions, which combine certain national tones and the elements of modern jazz and academic music.